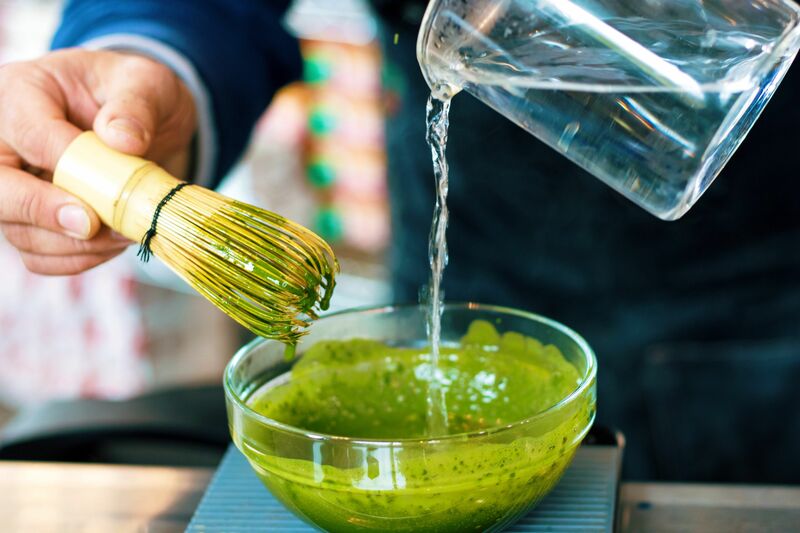 Matcha — Japan's gift to the world — is a hip wellness trend with roots that are centuries old. If 2018 was the year of caring for one's health, one key wellness trend of 2019 is mesonutrients. Mesonutrients focus on what’s inside what we consume - the active ingredients and compounds within the food that have direct health benefits. For instance, the super-compound in turmeric is curcumin, celebrated for its anti-inflammatory and anti-aging properties. One food that is also being researched extensively for its nutrients is matcha, because it is packed with not one, but several mesonutrients (such as catechins and theanine). Matcha (from the Japanese roots matsu, “to rub,” and cha, meaning “tea”) is Japan's gift to the world. Although it is celebrated as a hip wellness trend now, it has been enjoyed for several centuries in Japan. Matcha was used by Zen Buddhist monks to provide them with a supply of energy, enhance calmness, and increase concentration and focus. The origin of matcha is the same as that of green tea - and this is perhaps why they are both confused with each other. But there is a major difference that renders matcha more potent than green tea. Matcha is derived from the green tea leaves of the camellia sinensis plant. This is the same plant used to make green tea. However, matcha leaves are not steeped and discarded, as with typical green tea. Instead, they are ground into a fine powder and either mixed into food or consumed as a beverage. 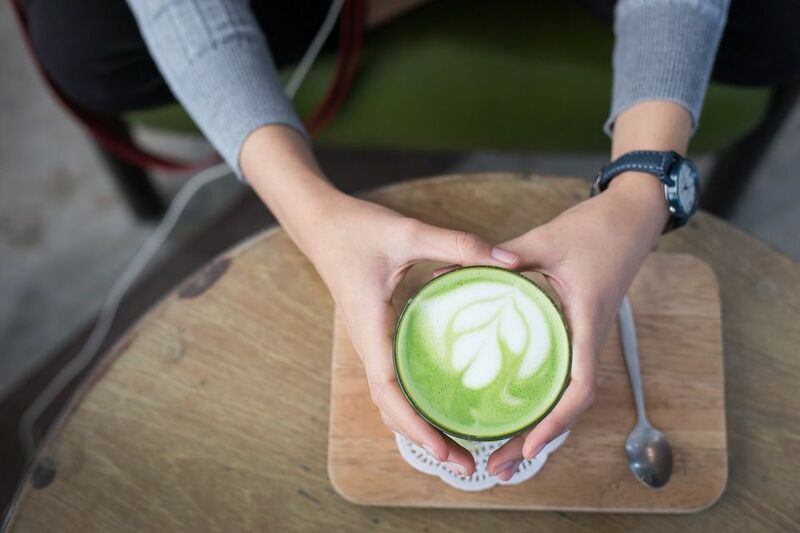 "The health benefits of matcha are more since the entire ground leaf, rather than just its essence, is consumed," says Delhi-based wellness coach and nutritionist Avni Kaul. 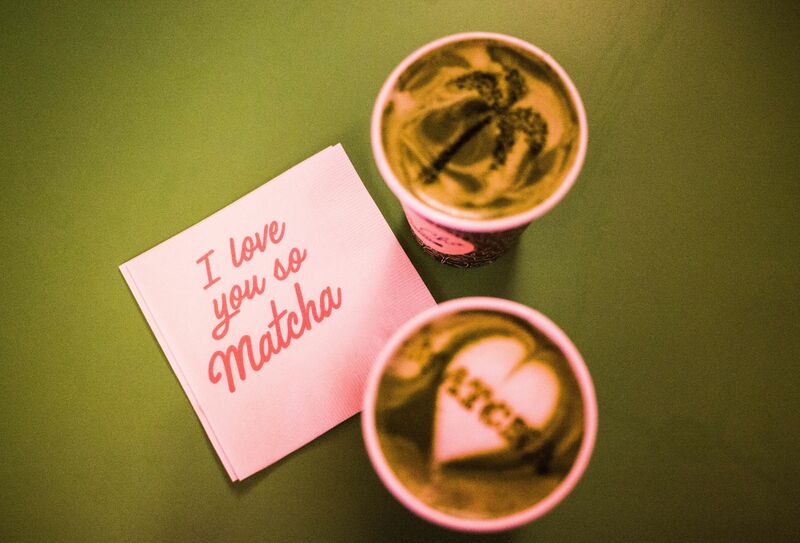 Matcha contains magical antioxidants called catechins. These are naturally occurring antioxidants found in tea leaves, wine, cocoa, coffee, and some berries. Since matcha tea consumption involves having the entire leaf, and not shavings thereof, the antioxidant content is higher. In fact, studies have proven the catechin content of matcha to be more than between three and 137 times higher than that of average green tea. 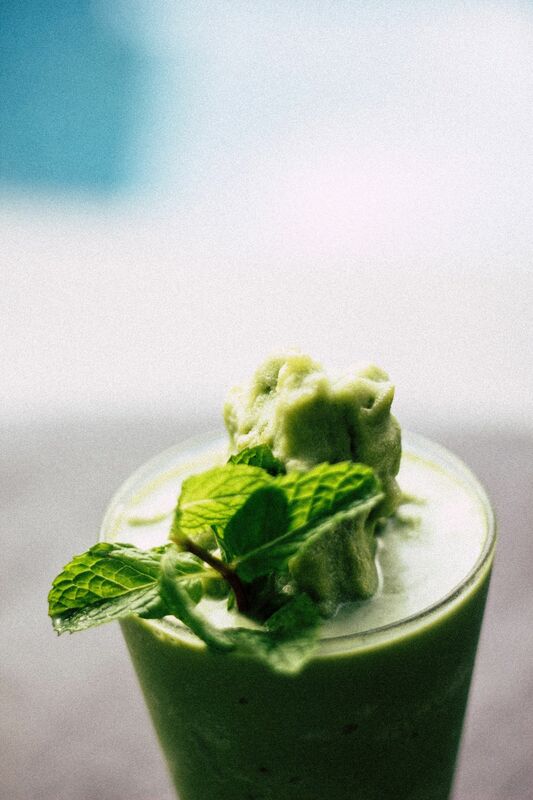 According to wellness coach and nutritionist Avni Kaul, "A significant catechin in matcha is epigallocatechin gallate (EGCG) which has cancer-fighting properties." Her opinion is shared by Delhi-based dermatologist, Dr. BL Jangid, who says, "The magical nutrients and enzymes found in matcha tea helps us to fight against the negative effects of UV radiation. They also give us younger looking skin and prevent a number of life-threatening diseases. Matcha tea has the highest oxygen radical absorbance capacity, which is beneficial. It also has chlorophyll, which has detoxifying properties, and therefore cleanses the bloodstream. It also naturally detoxifies the body by removing heavy metals and chemical toxins." Dr. Anurag Sharma, Chandigarh-based interventional cardiologist says, "Some studies have shown that drinking matcha brew reduces the LDL or the bad cholesterol as well as triglycerides while enhancing the HDL or good cholesterol. In addition, matcha also supplements the effects of exercising if you want to lose weight. It increases the body’s metabolism with no negative side effects like increased heart rate or high blood pressure, unlike coffee. Thus the body burns fat safely and faster. So the weight loss is healthy. It also reduces overall cholesterol levels." A study published in the Journal of Research in Medical Sciences concluded that participants who drank four cups of steeped green tea daily experienced a significant reduction in weight and decreased blood pressure. Not just physical health, believers and experts are also touting matcha as the next 'make-you-happy' food. According to Avni Kaul, "Matcha green tea contains the amino acid L -Theanine which helps in producing alpha waves in the brain. Those waves induce relaxation in the consumer while keeping him alert. L- Theanine also increases energy levels and endurance which can last up to six hours. Dopamine and serotonin are also produced by L-Theanine which improves mood and memory thereby helping in concentrating better. These are the same factors that have also led researchers to conclude that matcha could help in neurological diseases, such as Parkinson's Disease." The best thing is that the nutrients present in matcha are released as soon as hot water is added to matcha powder; this means the hot water makes them readily available for absorption in the body once consumed, making matcha green tea a very healthy drink. Matcha is easy to prepare. 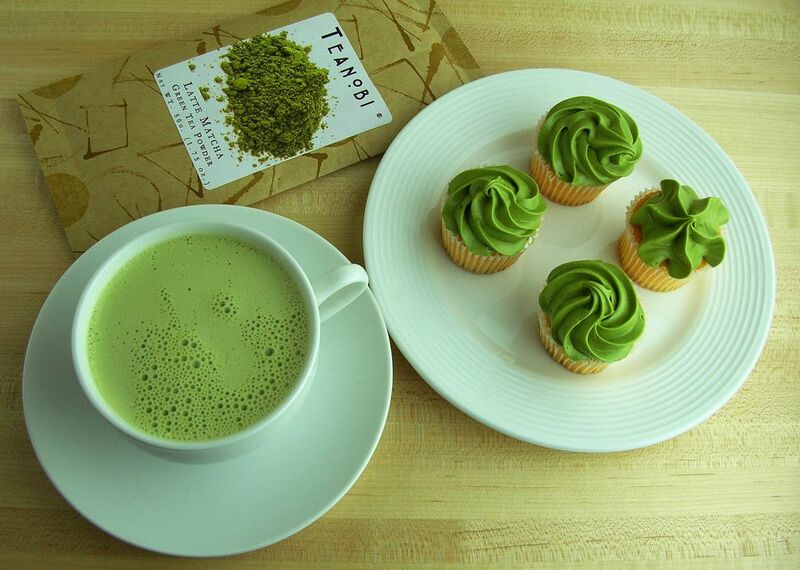 Start with a small amount of matcha powder—typically 1/2 teaspoon in a cup of hot water. The ratio can be adjusted according to the preferred consistency or thickness of the brew and your flavour preferences. The best part of drinking matcha green tea is that it has an amazing flavour which is enhanced by L-Theanine. It does not need any addition of sugar, milk, or lemon. The mild herbal flavor of matcha adds an earthy taste to foods to which it is added. It pairs well with both sweet and savoury foods. 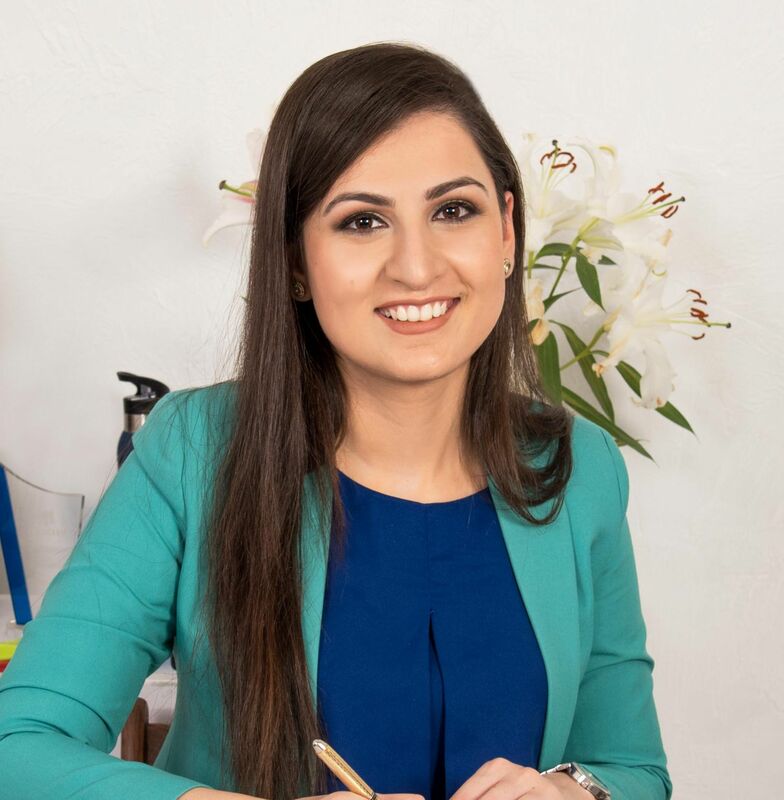 “You can sprinkle matcha onto smoothies, salads, scrambled eggs, ice creams, breakfast cereals, porridge, yoghurt, and even soups, especially Asian soups like Miso," says Anukriti Jhamb, Chandigarh-based chef and culinary expert. "I was in Thailand for a conference recently and learned that a lot of people are using matcha to make anti-inflammatory face masks. A study has also found that topical application of matcha reduces the risk of skin cancer. 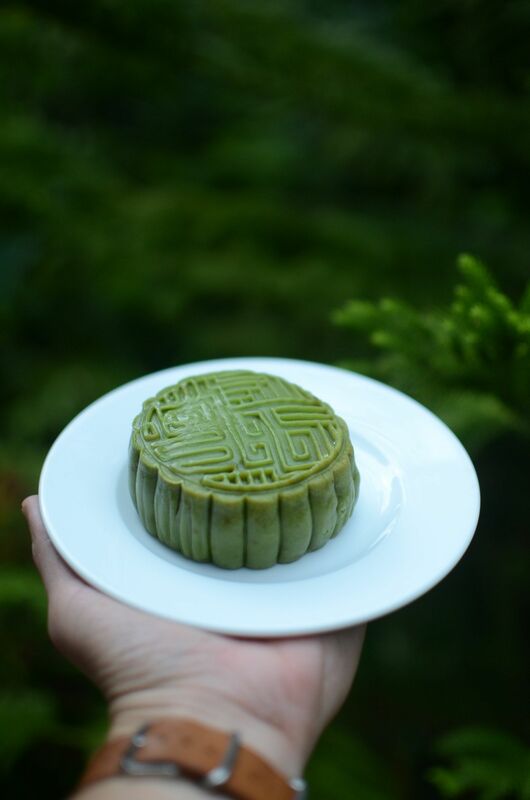 And this aspect - the topical application of matcha in dermatology is definitely an area where further research could yield fantastic results," shares dermatologist Dr. B L Jangid. Matcha contains bioactive plant compounds. This means that its nutrients also react with an individual's body constitution to produce effects. As with everything, there are a few minor grey areas that need to be kept in mind regarding matcha consumption. The caffeine is not released by matcha immediately, but rather gradually. This also means there are no sudden spikes in body temperature, blood pressure etc. and energy levels and endurance are also increased gradually. 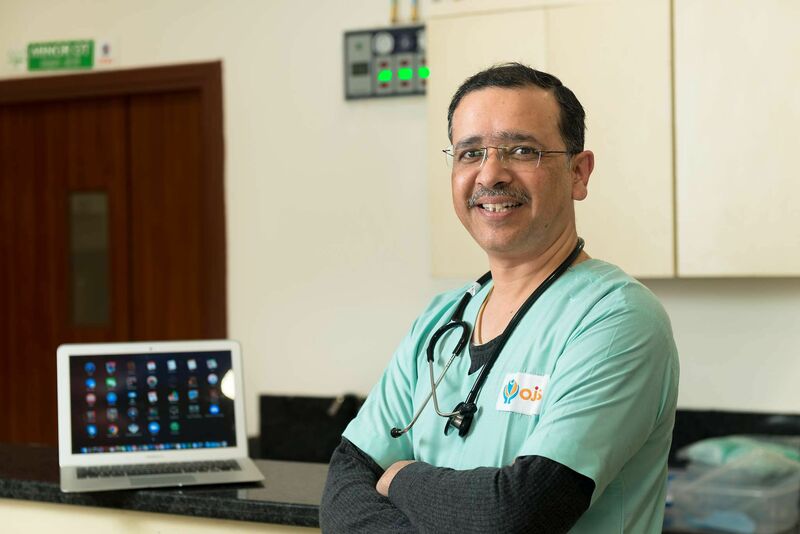 "Caffeine does increase the levels of stress hormones in the body," says Dr Anurag Sharma. But he also advises a "taste test" to check if matcha suits you and says," The best time to get your green tea fix is between 6 and 10 a.m., the first of two periods during the day when we are actually most lethargic. Thereafter, keep an eye on how you’re feeling after your morning cup." But there is no denying the antioxidant boost that matcha provides to our bodies. As nutritionist Avni Kaul says, "This tea also has sufficient potassium, Vitamin A and C, iron, protein, and calcium. However, moderation is the key. One must not go overboard and so just a morning and evening cup of matcha tea per day is what I recommend." 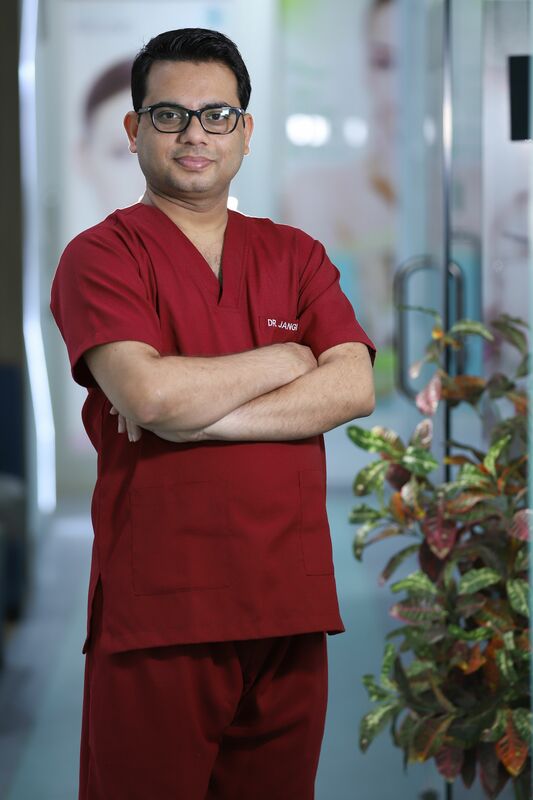 Stressing on how even small quantities of matcha can be beneficial, dermatologist Dr. B L Jangid says, "Matcha tea provides the same components as green tea but in a more concentrated way. This means you can consume less matcha tea to get more benefits in a day." Ayurveda is also showing enough interest in matcha for many practitioners to sit up and take notice. 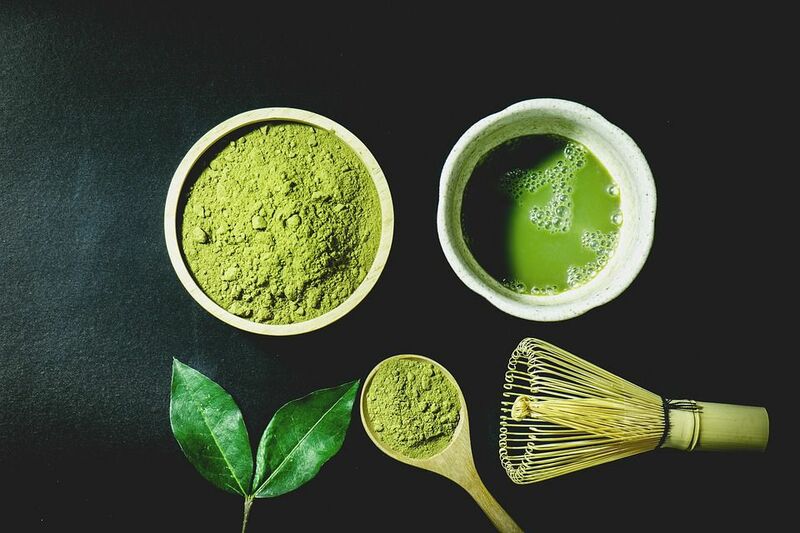 Dr. Atulya Mohan, Chicago-based Ayurvedic health practitioner says, "Whether or not matcha is suitable for you depends on your dosha, the ayurvedic state of your body. Those with a dominant kapha can benefit from matcha because the high caffeine balances out the lethargy. Those who have a vata or pitta constitution can opt for a decaffeinated version but then a decaf version will have lesser antioxidants." But there are ways to work around the caffeine content of matcha. The easiest thing to do is to steep your tea for less than the stipulated time to lower the caffeine content. So make yourself a brew or add some zest to your toast, or even slather some of the green goodness on your face to enjoy the benefits of this plant rooted in traditional Oriental medicine.